Don't forget to check our second tier of languages. 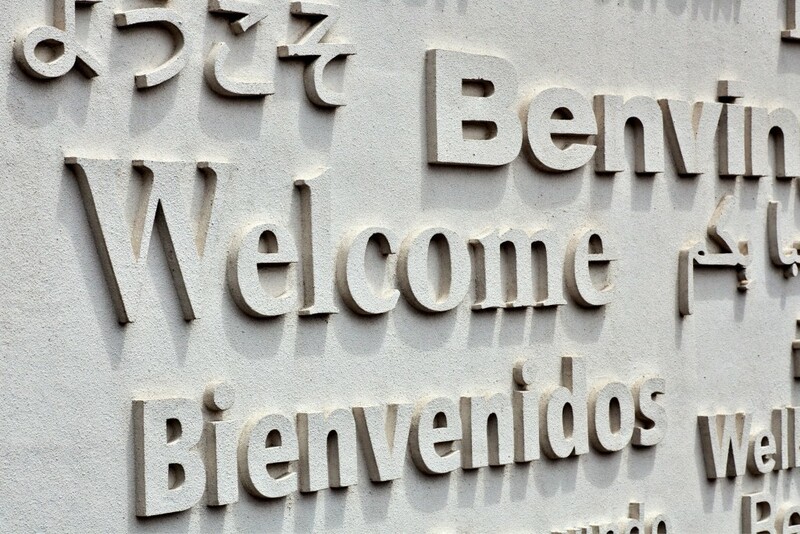 Few companies have the capability of professionally translating so many languages. We have professional language translators available for all languages listed in our website. From emerging market languages to rare African and Asian languages, we got you covered! Our full language list here! 200+ Languages!